Strawberry fields, as it turns out, aren’t always forever. 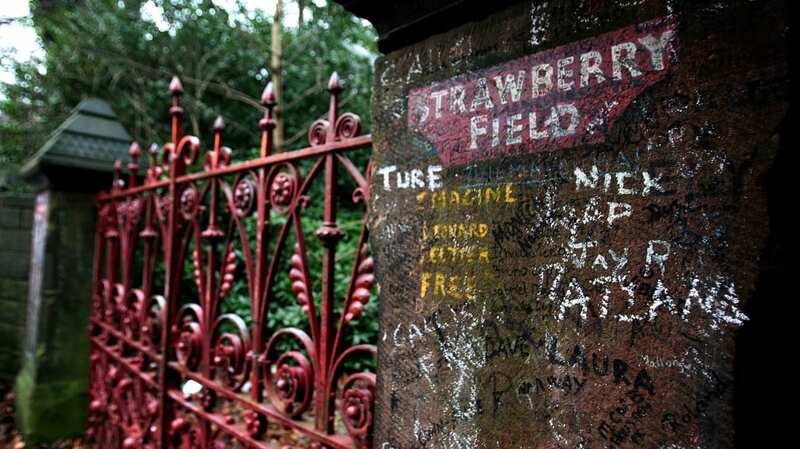 The Liverpool children’s home that inspired the 1967 Beatles hit "Strawberry Fields Forever" shut down in 2005, and over the years, a stone wall on the property became covered in graffiti. But as the BBC reports, Strawberry Field will be getting a new lease on life as a tourist attraction. 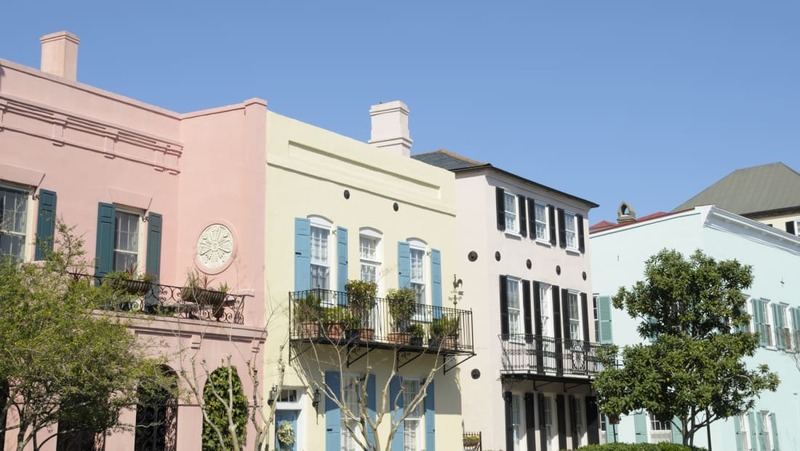 The Salvation Army will be reopening the famous red gates next summer, and visitors will have the chance to stroll through the grounds that John Lennon once played on as a child. It was this landscape that later inspired him to write "Strawberry Fields Forever" for the Magical Mystery Tour album. “It’s a very special place to him, and the song 'Strawberry Fields' is known to be, on record, John’s own favorite song," Lennon’s sister, Julia Baird, told the BBC. As a child, Lennon lived near the children's center with his Aunt Mimi, and he often visited Strawberry Field to play with other children and listen to the Salvation Army band, Paste Magazine reports. Lennon’s connection to the site will be shared in a public exhibition that will be displayed inside a visitor center, and a cafe and gardens will also be open to guests. In addition, the Salvation Army is raising funds to build a training center on site for young people with learning disabilities.